​At Tidworth, we actively encourage juniors to our club, believing them to be the future. As a result, we have long had a very active junior section. The Tidworth Junior Section is made up of Academy and Junior members; Academy members are the very foundation of both the section and the club and there is a natural progression to Junior membership by their ability alone. Once a junior member has achieved a handicap, they may take an active part in Junior, Club and County events. There are various competitions throughout the year for both Academy and Junior members. 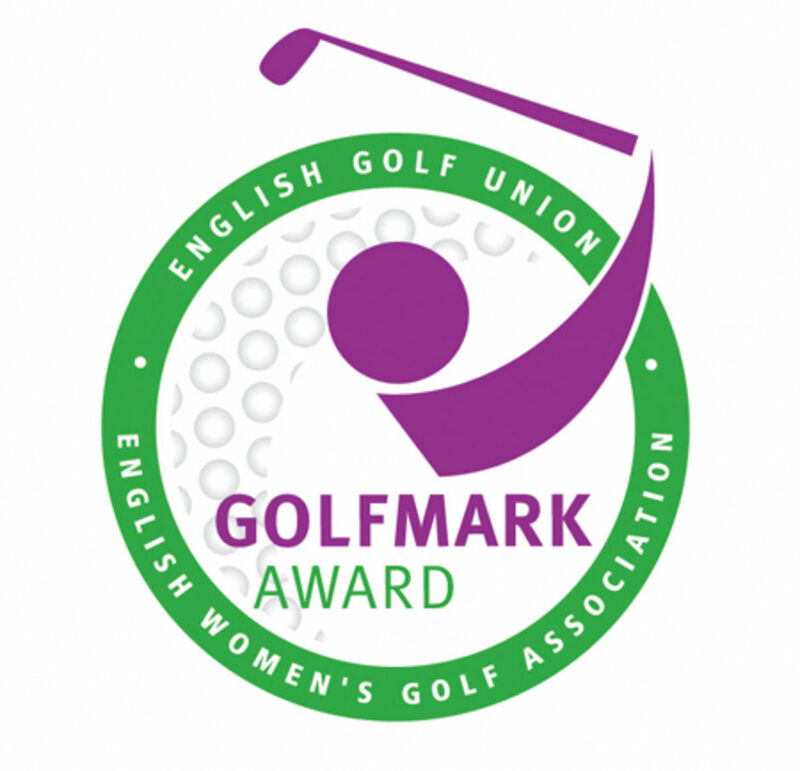 In October 2010, TGGC were awarded the English Golf Union’s ‘Golfmark’ award; GolfMark is a national scheme that "identifies and recognises junior and beginner-friendly golf facilities". We had been working towards GolfMark over the previous two years and are delighted to have been awarded the ‘Gold Star High Achievers’ version. This accreditation was renewed by the EGU in August 2013. You can find out more about the GolfMark scheme by visiting the EGU website . If you would like find out more from the Club, please feel free to contact the Club General Manager who will be pleased to answer any questions send me an email .